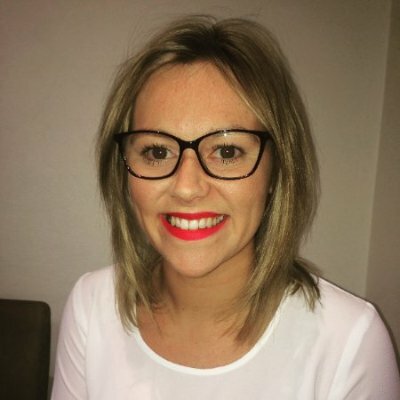 The UK's leading bowel cancer research charity, Bowel Cancer UK, has announced the appointment of a Scotland Fundraising Manager, Emma Macleod, which is a new position for the charity. Emma joins Bowel Cancer UK’s Scotland office, based in Edinburgh, having most recently worked for the Children's Hospice Association Scotland, a charity with a strong presence throughout the country. Prior to that, Emma was Partnerships Co-ordinator for the Sydney Children’s Hospital Foundation in Australia, where she managed a $1.5 million donor portfolio. Emma said: "I am thrilled to have been appointed Scotland Fundraising Manager for Bowel Cancer UK. It’s a fantastic opportunity for me to help attract more people to support our work in Scotland and make a real difference in saving lives and stopping bowel cancer." Bowel cancer is the second biggest cancer killer in the UK and the third biggest cancer killer in Scotland, with 1,600 people in Scotland dying each year of the disease and 4,000 people being diagnosed each year. Bowel cancer is treatable and curable especially if diagnosed early. Nearly everyone diagnosed at the earliest stage will survive bowel cancer. However this drops significantly as the disease develops. This is why early diagnosis is so vital.